Signed by the Governor, House Bill 2160 would allow brewery-public house licensees to sell their products for consumption or retail sales at two locations, rather than the one that is currently allowed by law. 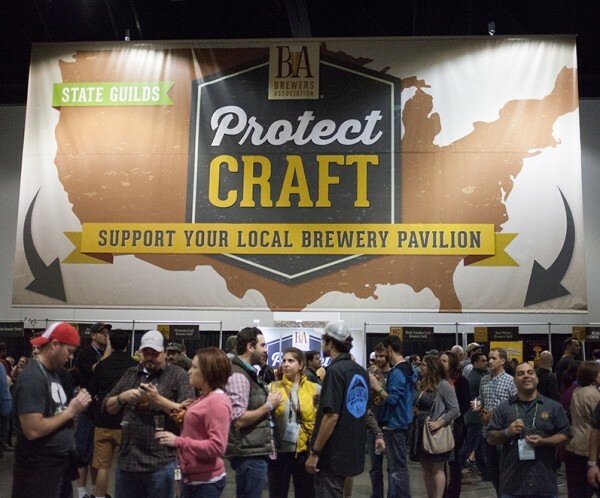 Awaiting the Governor’s consideration, House Bill 2160 would allow brewery-public house licensees to sell their products for consumption or retail sales at two locations, rather than the one that is currently allowed by law. 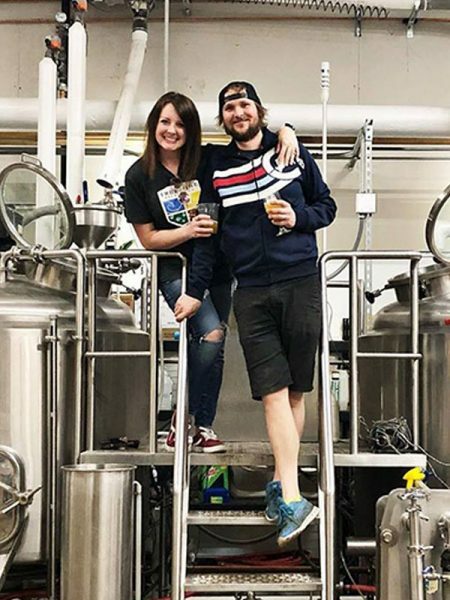 House Bill 2160 would allow brewery-public house licensees to sell their products for consumption or retail sales at two locations, rather than the one that is currently allowed by law. Signed into law, House Bill 2746 requires payment of refund value of 10 cents for certain beverage containers on and after April 1, 2017, regardless of refund value indicated on beverage container. House Bill 2746 requires payment of refund value of 10 cents for certain beverage containers on and after April 1, 2017, regardless of refund value indicated on beverage container. House Bill 2160 would allow brewery-public house licensees to also hold off-premises sales licenses. Oregonians for Competition (a group that includes grocers, retailers and consumers) has dropped its bid to privatize Oregon’s liquor sales through a ballot initiative. H.B. 4026 seeks to phase out the role of Oregon Liquor Control Commission in purchasing, importing, warehousing and retailing of distilled liquors. Failing to advance from committee, House Bill 2135 sought to remove the prohibition against local government enactment of taxes on alcoholic beverages.